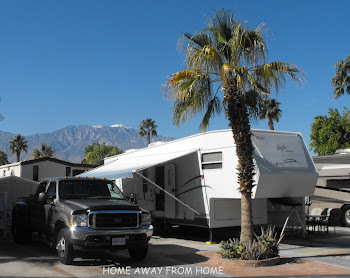 While we were RVing in the area, we’d heard that there was a ghost town so decided we should take a drive one evening to check it out. Most of the road into Quesnel Forks from Likely, B.C. is a dirt road but a nice drive you can enjoy if you take your time. We expected to see wildlife but only managed to see one bunny ! Main street of Quesnel Forks, B.C. 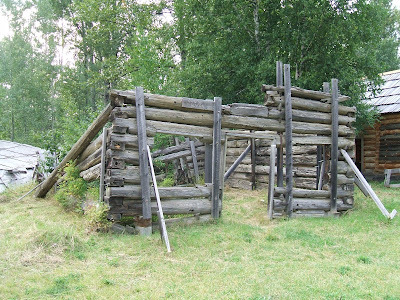 Quesnel Forks Ghost town is located where the Cariboo and Quesnel Rivers meet, 13 km (8mi) west of Likely, B.C. 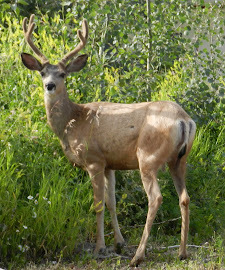 It was founded in 1859 as the first Cariboo ‘Gold Camp’ and was once the largest city on the mainland. Several totals have been given but according to one source, there were 5000 people living here. 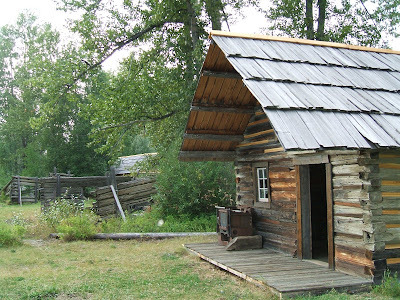 It was a thriving gold town until the Cariboo Wagon Trail was completed to Barkerville in 1865 and had bypassed Quesnel Forks so the population waned. By the late 1860’s only Chinese miners and traders lived here. In 1954, the last Chinese-Canadian resident passed away. Since that time until the mid 1990’s, Quesnel Forks has been left to suffer from the elements. In recent years the Likely Cemetery Society has researched and re-commissioned the graveyard and restoration efforts have begun on the buildings in the old townsite. 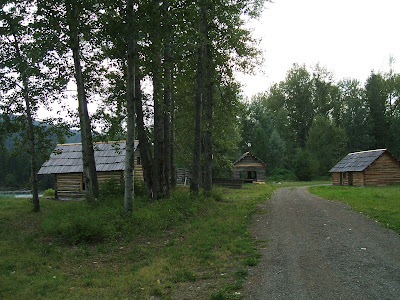 Not knowing what to expect, we were pleasantly surprised by the work done to restore Quesnel Forks Ghost Town. There is a 150th anniversary celebration planned for the summer of 2009. 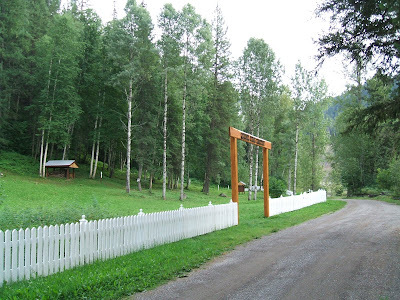 Nearby is the Forestry Service Recreation site for camping beside the Cariboo River, which is ‘user maintained’ with no fees required.